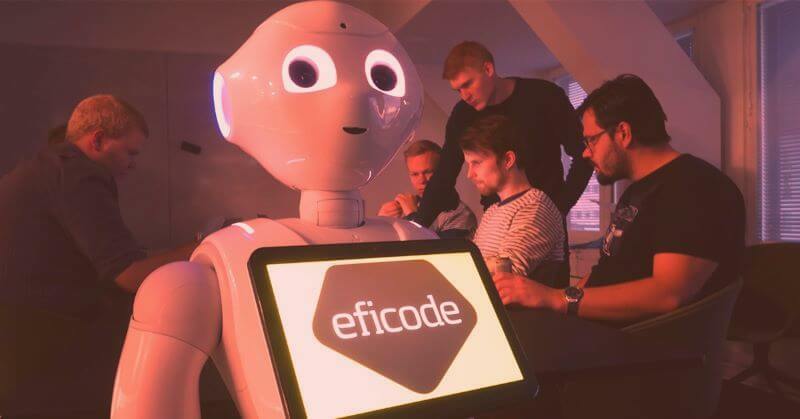 Eficode is organizing it's own internal hackathon twice per year called 'Ihan Hyvä Päivä' or IHP for short. Which team came up with the best idea this time? At Eficode we've had a tradition of organizing our own internal hackathon twice per year. We call it 'Ihan Hyvä Päivä' or IHP for short - our very own implementation of the FedEx Day. Generally speaking, the idea is to build whatever you want, but preferably something that somehow helps you or your colleagues with their day-to-day work. Naturally food, good company, refreshments and sauna are a part of the get-together. The event itself has since its beginning been popular and in fact, with each passing year we seem to have more and more attendees and progressive ideas along with enthusiasm surrounding the whole event. This time we doubled the amount of submissions compared to the last iteration. 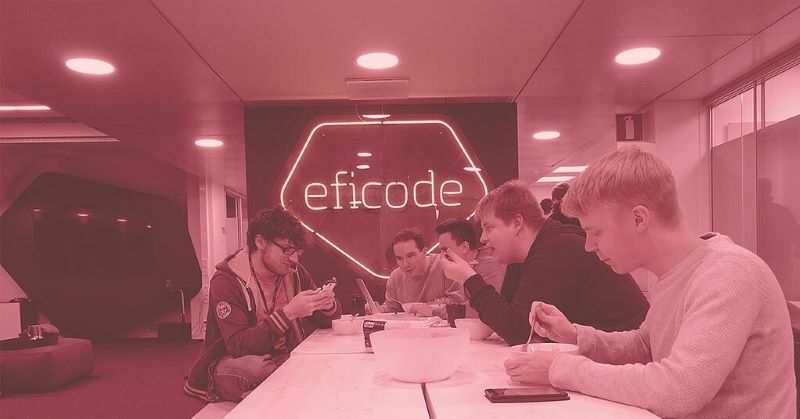 I’ve been at Eficode since 2015 and participated in some way in each IHP since, this time both organizing and developing, and I am pleased by the fact that Eficodeans are always interested in making our working environment better and better, no matter whether it directly affects the people making the effort or not. This kind of thinking makes our workplace a great environment and inevitably positively affects our customers as well. In the past, our employees have developed awesome things such as Robot Framework based Pong, Tiskikarma (Dishwasher Karma, an application that uses NFC tags to track how many times you've emptied or filled the dishwasher - with a scoreboard for bragging rights, of course) and Efisauna + saunabot (Raspberry Pi with humidity/temperature sensor + visualized reporting along with a slack bot that notifies users when the sauna is hot enough, for example). The last one has naturally been very popular at our new office which has an awesome rooftop sauna. This time we had a bunch of quite interesting projects. The idea behind most projects was that the less time you spend on boring and mundane tasks the more time you have to spend on meaningful work - in fact for us that is what we always want to achieve: efficiency and improvement through automation, to leave the laborious tasks to the computers to allow us humans to focus on the things that require understanding and intelligence, and are actually meaningful. Easy to use QR code based problem reporting system (for eg. clogged toilets or coffee beans being out of stock) that notifies whoever is responsible for a space that there is a problem. The reporter of course gets notified when the issue is fixed. One of our teams even taught our lovely humanoid robot Pepper to sing karaoke! At the end of the hackathon we naturally had a round of presentations and a vote to determine the winner. The submission that got the most votes and their name carved into the trophy was Reserviläiset with their automated ad hoc meeting room reservation system. Congratulations to the team, not bad at all! All in all we had fun (once again) and we're all eagerly waiting for the spring iteration of IHP. Let's see what we'll come up with the next time. Thanks for reading! 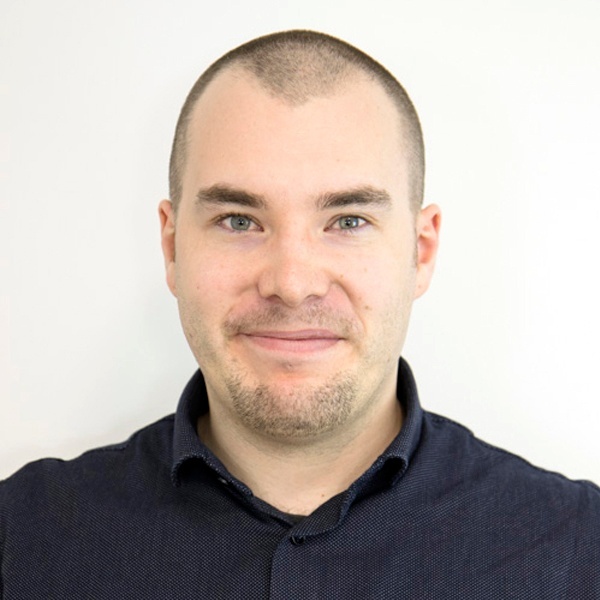 Senior Consultant at Eficode with a passion for software quality, development process improvement and efficiency.